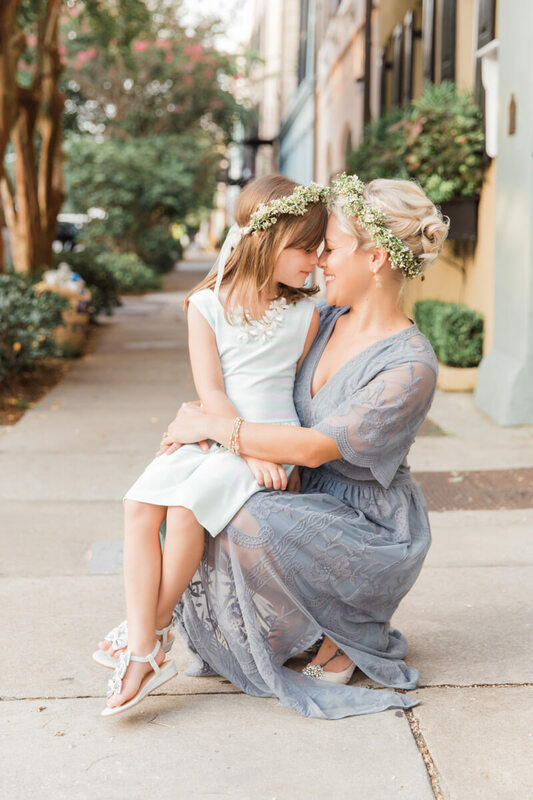 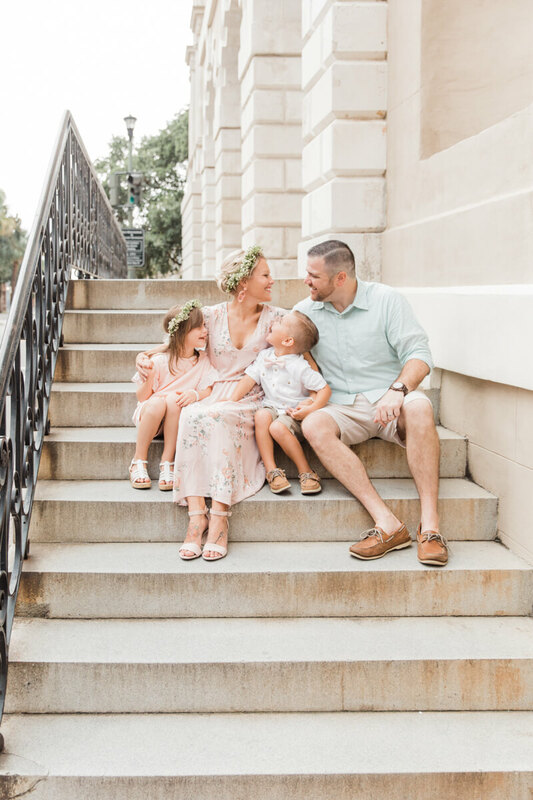 Krissy and Matt celebrated their 6 year wedding anniversary in Charleston with their precious daughter and son. 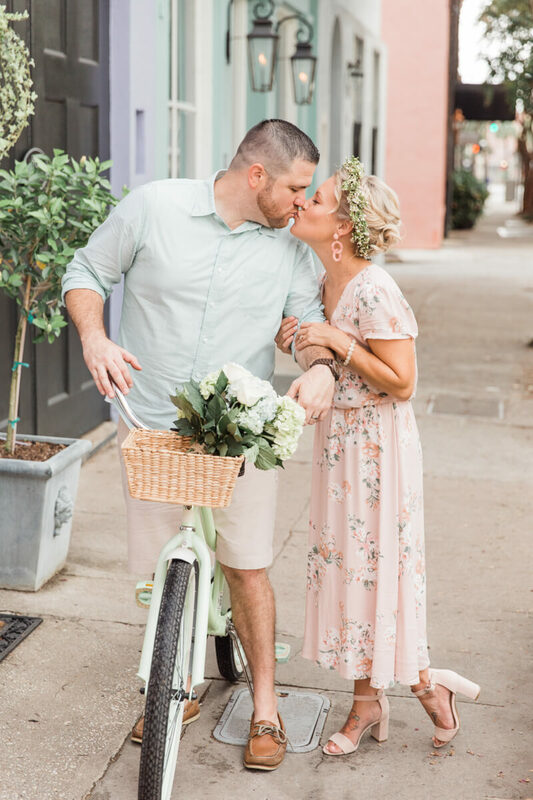 Krissy had a dream of family portraits in downtown Charleston with a vintage bicycle. 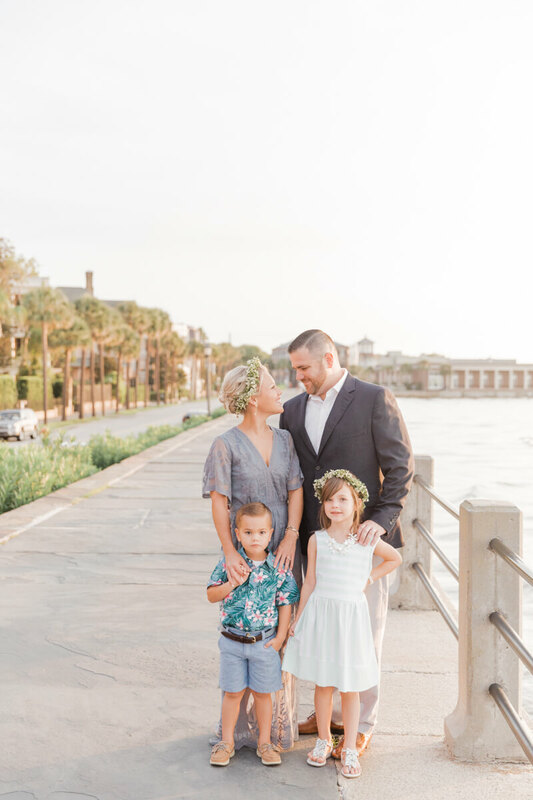 Family strolls along the Battery and up Rainbow Row made for a dreamy session!